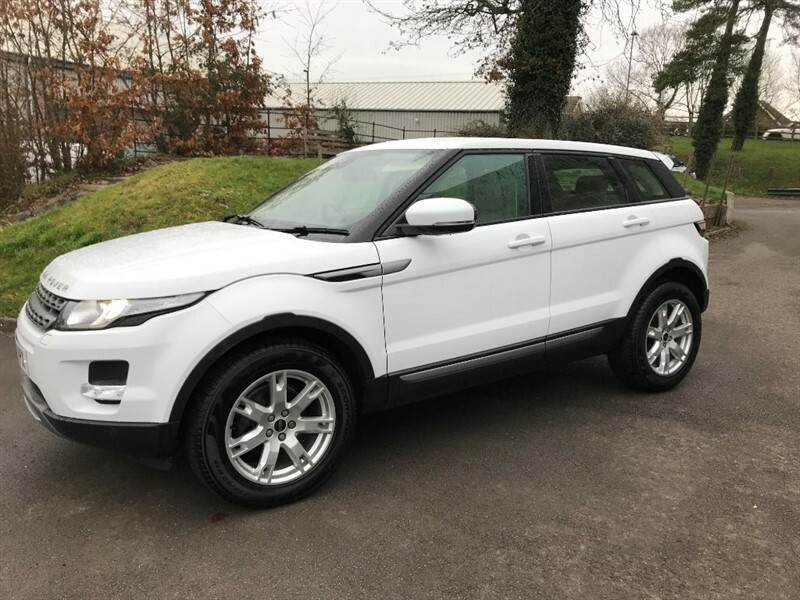 Our 4 acre facility includes a wide range of used Land Rover and Range Rover vehicles. We also have competitive finance packages available (subject to status). Below you can see representative examples for the vehicles we currently have in stock which can be adjusted to suit your requirements. MJ Fews act as a non independent credit intermediary for the following lenders: Black Horse Finance, Evolution Finance and Close Motor Finance. The products MJ Fews provide include Hire Purchase, Lease Purchase & Personal Contract Purchase for consumers as well as a range of business funding solutions for corporate customers.